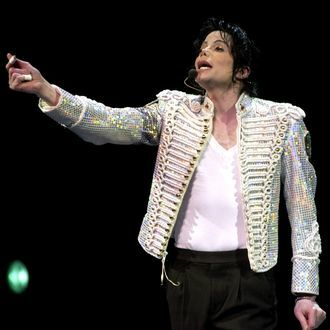 However, a source tells Variety that this week’s stories stem from a misunderstanding of a remark by a lawyer for the Jackson estate, who was speaking hypothetically in a hearing about the album’s liner notes, which state that the album “contains 9 previously unreleased vocal tracks performed by Michael Jackson.” Sony had previously allowed that songs might have been fakes, but argued that since the label had believed the producers’ claims that they were sung by Jackson, it should not be liable for the fraud. A decision on the label’s culpability is expected within 90 days. This story has been substantially updated and corrected.